CoverShield OilStop System consists of a proven 2 Step process to clean, seal and protect oil contaminated surfaces. 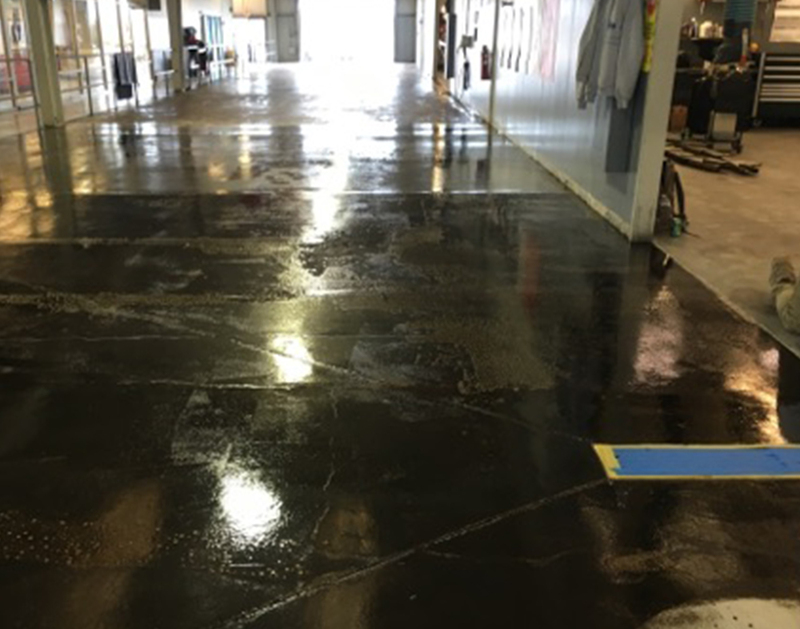 The 1st step uses industrial strength CoverClean, a bacterial solution that contains micro–organisms to digest and clean oil, fat and grease from concrete, masonry and metal surfaces. Use CoverClean HC microbial cleaner for petroleum based oils and chemicals. 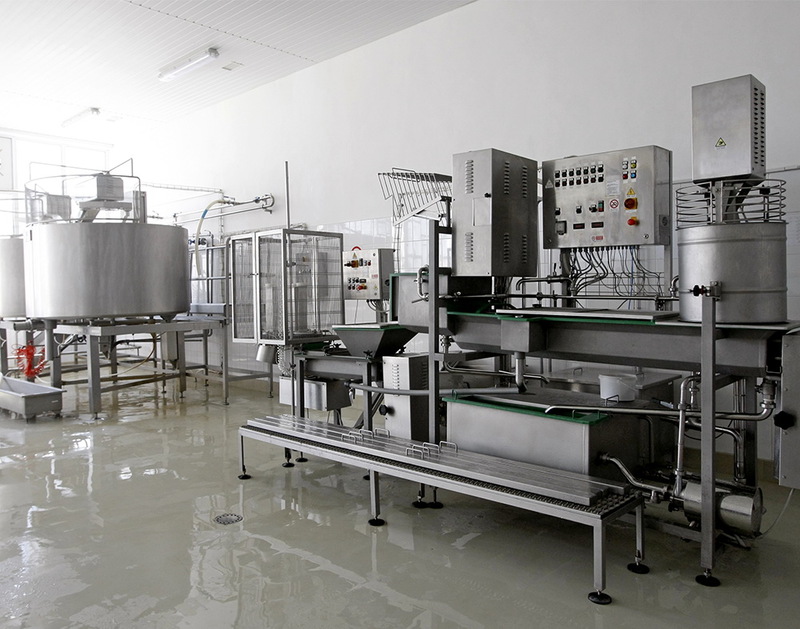 Use CoverClean FG microbial cleaner for food based fats oils and grease. 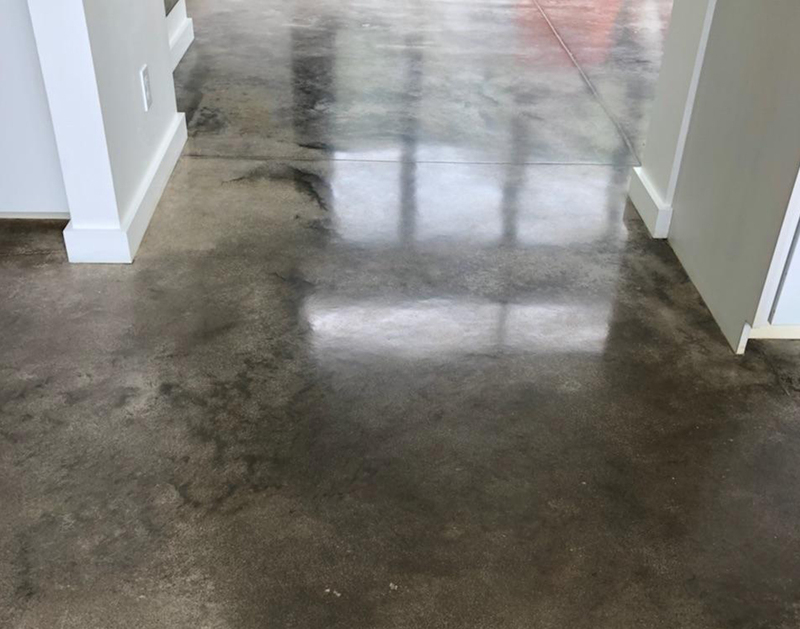 Once the surface has been cleaned and allowed to dry the 2nd step is to seal the concrete with an high performance oil resistant sealer. The CoverShield U140 available in clear Matte finish. Alternatively CoverSeal Pen55 penetrating sealer can be used, which penetrates the surface and has no effect on the concrete appearance. 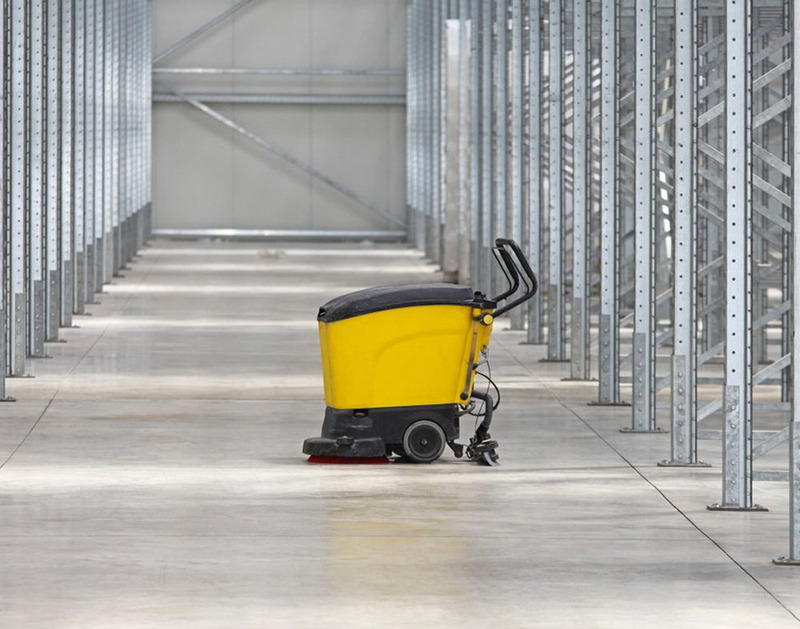 Developed for cleaning sealing oil contaminated concrete floors in warehouse, workshops and industrial type environments. Abrasion resistant and non yellowing. Odorless, fast drying and can be applied to internal or external concrete, terrazzo and concrete pavers. Environmentally safe and harmless to humans, pets, and plants. 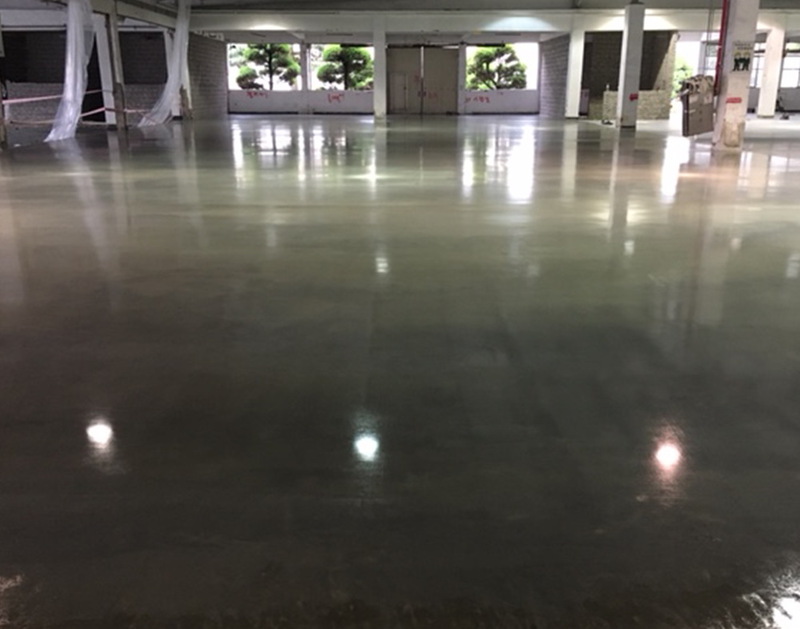 Our Primer OS is extremely effective against oil “bleed back” in contaminated concrete. Use Primer OS as a protective barrier for new construction or on existing surfaces such as contaminated concrete and change of use projects.